Analyst Valery Karbalevich observes that no one from the Belarusian opposition is going to fight for the victory in the upcoming 2020 presidential elections. Minsk attempts to avoid confrontation between Russia and the West over the establishment of an American military base in Poland. Belarus tries to weave a new national identity. Belarus still has hopes for an IMF loan. New Prime Minister Siarhei Rumas outlines activities for the next five years. The IPM Research Centre finds out that Belarusian state benefits for children lead to ‘delayed poverty’. 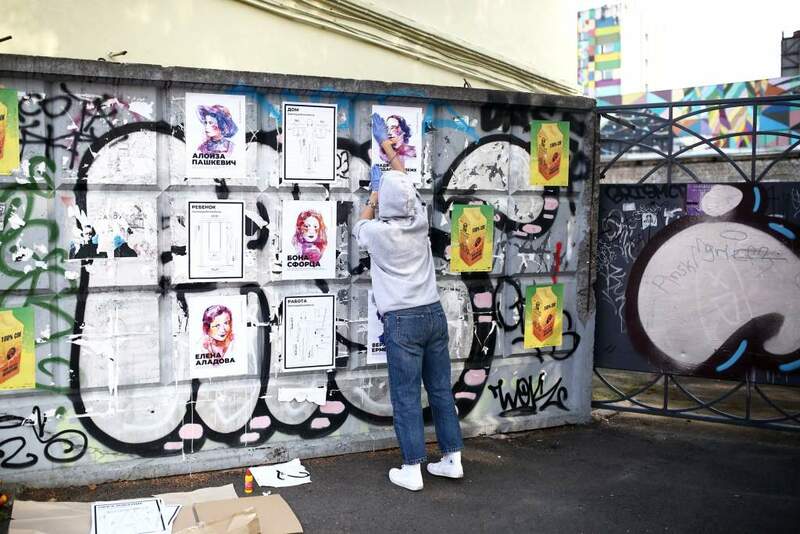 Belarus struggles to restyle itself as an Eastern European Silicon Valley. The survey shows that the civic position of Belarusians online is much more active than offline. Makron invites Lukashenka to Paris. Belarus Caught in Diplomatic Spat With France, Row Over Oil Duties With Russia – Grigory Ioffe reminds that the vagaries of a transit country and contributor to regional stability – as Belarus increasingly seeks to present itself – are versatile. While inadequate compensation for oil duties may outweigh the fallout from diplomatic spats with former Western European heads of state, both problems clearly cause headaches for Minsk and warrant a prompt reaction. Sparks and Format Difficulties of Russian-Belarusian Relations – Yauheni Preiherman analyzes the results of the meeting of the presidents in Sochi on September 21. The expert notes that the meeting demonstrated two format difficulties in relations between Belarus and Russia. The first is that almost always the personal involvement of the presidents is required to solve problems. The second is a lack of predictability. Belarus Is Trying to Weave a New National Identity – Thomas Dolzall, the National Interest, presents a rather optimistic view of the new Belarusian identity. 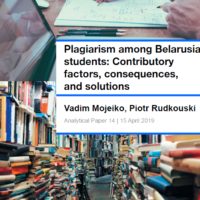 In the emerging coalescence of many historical narratives of Belarus’s past into a singular articulation of Belarusian national values in the present, one sees the outlines of a maturing society. This new society is appreciative of its distinctive features and increasingly equipped with a common language with which to navigate the world well into the future. Gloomy Landscape Before the Presidential Election – Analyst Valery Karbalevich observes some signs that the country can expect sad presidential elections unless a ‘black swan’ suddenly comes. Analyzing the current political field, he notes that the situation is similar to 2010 when 10 candidates appeared at the finish of the campaign. The prevailing mood among the opposition is that no one is going to fight for victory. Belarus is at the bottom of Economic Freedom 2018. Economic Freedom of the World: 2018 Annual Report ranks Belarus 123rd among 162 countries. The worst indicators of Belarus are demonstrated in a firm monetary policy and regulation of loans, and employment and business. 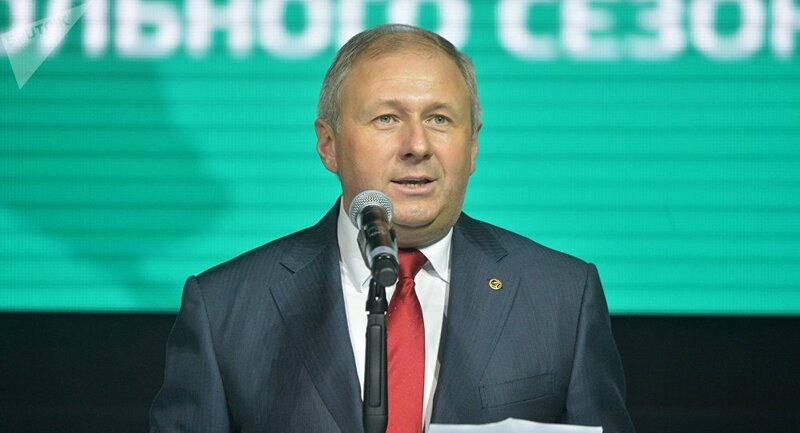 Prime Minister Sergei Rumas outlines activities for the next two years. 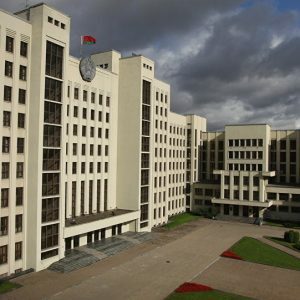 On October 5, the Belarusian parliament approved a new prime minister. The recently upgraded government intends to focus on creating a favourable environment for small and medium-sized businesses, development of services, the transition to digitalization of all sectors of the economy, and so on. Belarus still hopes for IMF loan. The official Minsk plans to start negotiations on a loan with the International Monetary Fund in two years. The recent negotiations with the IMF were interrupted because the Belarusian authorities believe that the structural reforms would be a painful shock for the population. Reforms as a common good, or How Belarusians fall in love with a market economy. Alexander Chubrik, IPM Research Center, analyzes sociological studies over the past 10 years and makes a breakthrough conclusion: Belarusian society has changed a lot – the number of people who share the principles of a market economy has doubled during this time; now half of the population stand for partial or full market economy. Generations and Gender: Studying Child Poverty – The IPM Research Center examines the factors of child poverty in Belarus and finds out that state benefits for children lead to ‘delayed poverty’: the birth of children and the receipt of tangible benefits become important in fighting poverty, but when children leave the age of state support, the risk of poverty increases dramatically. The study was presented at KEF regional conferences. Poverty and Vulnerable Groups in Belarus. Support for Families with Children and its Effects – IPM Research Center’s fresh study shows that the current support system for families with children has contributed to reducing the risk of poverty and has had a significant positive effect on fertility, especially in rural areas. This has also led to the fact that many families “integrate” the birth of children into their survival strategies. ‘Fort Trump’ vs ‘Fort Putin’ – Belarus in Focus experts believe that Minsk is unlikely to change its position regarding the expansion of the Russian military presence in Belarus due to the possible establishment of an American military base in Poland. Minsk’s strategic goal in the current regional security crisis is to avoid being dragged in a confrontation. 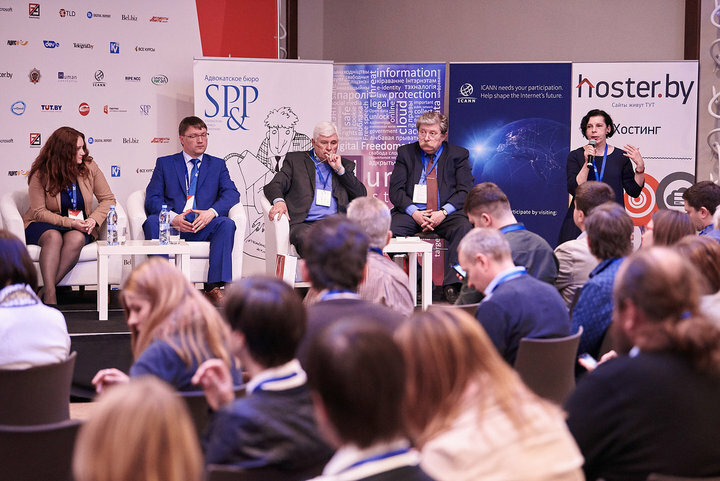 Sofa Troops Go On the Attack – Panel discussion Civic activism and Internet, held as part of the Internet Governance Forum, showed that the civic position of Belarusians online is much more active than offline. Thus, 27,500 people donate via Ulej crowdfunding platform. The Imena magazine attracted over $600K for its own activities and social projects. Over 200K Belarusians sign online petitions through a dedicated platform. For the first time in 12-year history. Belarus HTP registers 200 new companies. 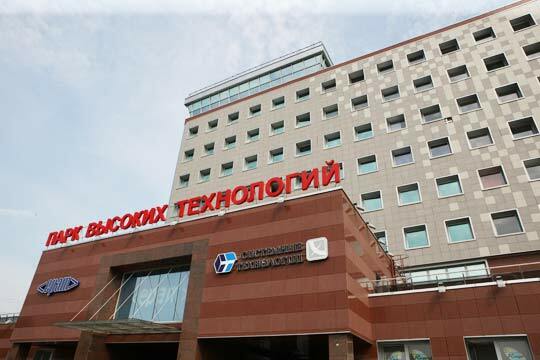 Over the past nine months, over 200 new companies have become the residents of the Hi-Tech Park (HTP) in Belarus. In the first half of 2018, the HTP export grew by 40% – this is even more than in 2017 when the exports exceeded the $1 billion mark. Inside Belarus as Europe’s Last Dictatorship Struggles to Restyle Itself as a Silicon Valley Rival – Mansur Mirovalev, Wired magazine, states that Belarus has plenty of clever software developers. But is that enough for an autocratic nation to reinvent itself as a startup success? Lukashenka seems to understand the need to diversify his country’s economy. Success, though, is not guaranteed – not least as he is trying to run the IT sector in his trademark iron-fisted way. Belarus takes 53rd place in UN Human Development Index. This position allows Belarus to get to the category of countries with ‘very high human development’. The Index covers 189 countries. The average life expectancy in Belarus is 73.1 years, the average duration of education 12.3 years, and per capita, GNI is over $16,000. Macron invites Lukashenka to Paris. French president Emmanuel Macron has invited Belarusian president Alexander Lukashenka to take part in the festivities dedicated to the 100th anniversary of the World War I end. Remind that Lukashenka met with the French president unofficially after the 2018 FIFA World Cup final in Moscow.